Since leaving office in 2007, former Dallas Mayor Laura Miller has been championing "clean coal" technology, but these days plans for a West Texas gasification plant appear to be on life support. As Dallas mayor in the mid-2000s, Laura Miller spearheaded a Texas-wide campaign against a power conglomerate’s plans to build 11 coal-fired power plants. She earned widespread recognition in environmental circles when TXU, now known as Energy Future Holdings, ultimately scrapped plans for eight of the carbon dioxide-spewing plants. 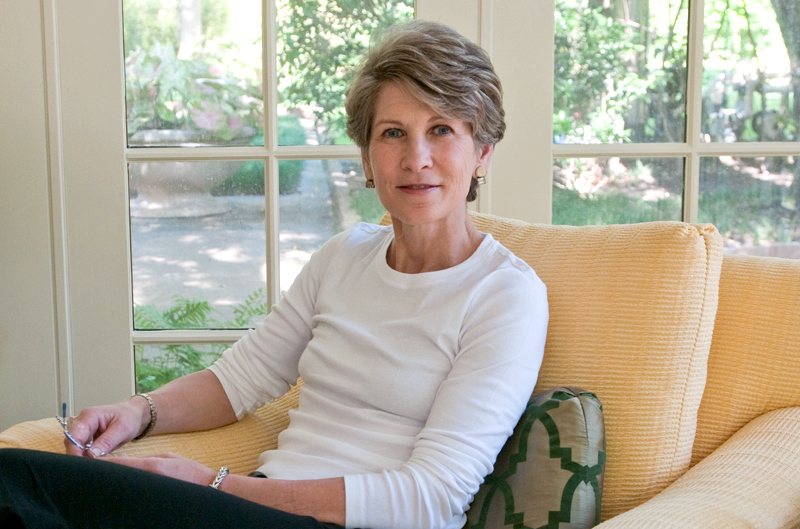 Since leaving office in 2007, the former muckraking newspaperwoman has redirected her fervor into a more complicated effort to slash the millions of tons of pollutants that waft from Texas power plants — by championing “clean coal” technology that would capture, store and later sell those emissions to oilfield companies wanting to bolster productivity. “I had fought a lot of dirty air plants, and I wanted to see the bar raised forever on dirty air permits — especially in my state,” she said in an interview this week. That effort hasn’t gone as well. In what developers at the time called a “milestone moment for America’s energy economy,” state regulators five and a half years ago granted a permit for the Miller-championed Texas Clean Energy Project. But these days, plans to build the coal-fired carbon-capture power plant in West Texas appear to be on life support. Summit Power Group, the Seattle-based developer Miller works for, has yet to begin construction of the gasification plant on 600 acres outside of Penwell, a speck of an oil town 16 miles southwest of Odessa. And the federal Department of Energy — which originally agreed to foot $350 million of the project’s expected $2 billion-plus price tag — froze funding earlier this year while the agency’s inspector general was conducting a highly critical audit. “As of February 2016, the Department had invested about $116 million in the Project without assurances that it would succeed,” the agency’s watchdog wrote in a special report in April meant to relay its “immediate concern” about continuing to tap taxpayer funds for the effort. Total projected costs had soared to $3.9 billion, with the agency on the hook for $450 million. The former mayor is holding out hope for a revival, but she acknowledges the challenges: a national recession, rock-bottom natural gas prices, an oil boom followed by a bust, the difficulty of building something that never before existed. The project’s failure to rise in West Texas provides a window into the perfect storm of factors that, thus far, has kept coal-fired carbon capture and sequestration projects — dubbed “clean coal” by their advocates — from becoming fixtures in Texas or elsewhere in the United States, even as interest in low-carbon fuels continues to surge. Though some environmental groups support such efforts, others fiercely oppose them, preferring to keep all fossil fuels in the ground by completely doing away with coal-burning facilities. Of the six projects that the Department of Energy started funding in 2009 and 2010 as part of its Clean Coal Power Initiative, four have been suspended or withdrawn. That doesn’t count the Odessa-area effort. Despite the funding pause, the agency extended a cooperative agreement with Summit until July 1. When that deadline hits, it’s not clear what will happen. Summit's vision was for a first-of-its kind commercial power plant that would burn coal while sending just a fraction of its byproducts into the atmosphere. The "NowGen" plant would capture up to 90 percent of carbon dioxide emissions, developers say — more than any other similar effort. Summit would make its revenue from selling power and the carbon dioxide. It would also sell urea for fertilizer and sulfuric acid — byproducts of the coal-gasification process. The Obama administration and most climate scientists view carbon dioxide as a heat-trapping pollutant that’s accelerating climate change — a danger to mitigate. But oilmen have long seen value in the gas, which, if pumped into the ground, can stimulate production of tough-to-tap oil reserves. To them, it’s a scarce commodity. “We see it as an asset that is bought and sold everyday,” said Steve Melzer, a Midland-based consultant on enhanced oil recovery and former president of the Texas Carbon Capture and Storage Association. That group went inactive two years ago, Melzer said — a sign of the rough times for the technology. 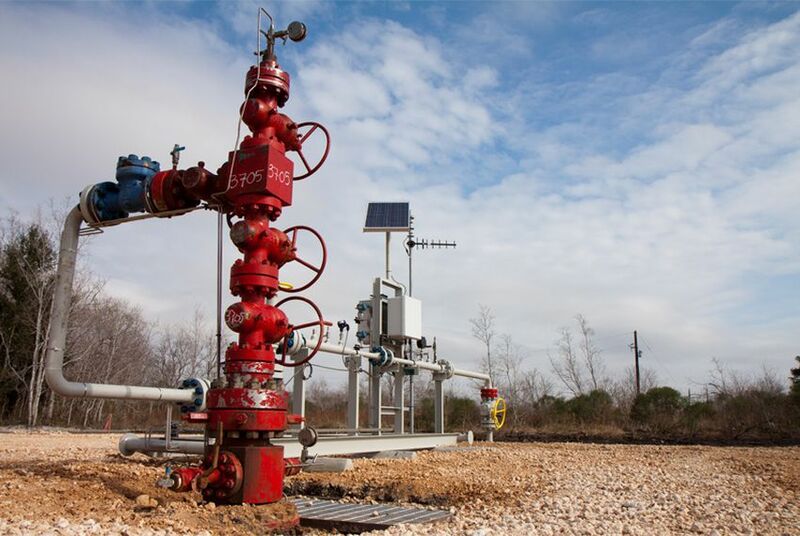 That’s why developers have eyed Texas — the U.S. oil king and top gusher of carbon dioxide — as a proving ground for technology designed to capture the gas for future use. The Texas Legislature has taken note. In June 2009, then-Gov. Rick Perry signed legislation creating tax incentives for such projects, along with other state support. Lawmakers also pushed for federal stimulus dollars to help spur carbon capture efforts here. The Department of Energy obliged, awarding a mammoth grant to the Texas Clean Energy Project in December 2009. It promised to create more than 1,500 temporary jobs and 150 permanent positions, initially predicting it would start construction within a year. After years of providing funds for a project with little to show, the federal government ultimately froze the payments, putting the project in serious jeopardy. “They are years behind milestones,” Energy Secretary Ernest Moniz told the Tribune last month. He added, however, that his agency continues to support the carbon capture concept as a whole. But designing and constructing a power plant that has never before existed is far from easy. Some of Summit’s delays related to issues unique to its project — bureaucratic problems with contracting, for instance. But others are emblematic of challenges — at least in the short term — for carbon-capture coal plants, experts say. Spurred by advances in hydraulic fracking, natural gas is cheap and plentiful — a safer bet for those investing in power plants than expensive, unproven carbon capture technology. And a two-year slowdown in drilling country due to low oil prices has reduced demand for carbon dioxide. “In this case, they’ve got a double-whammy,” said Michael Nasi, an energy industry attorney who specializes in clean air issues and supports the expansion of carbon capture technology. Meanwhile, as with any novel and long-term project, Summit struggled to predict how much construction would cost, the developers say. Melzer, the oilman, sees something else: federal policy that categorizes carbon dioxide as a pollutant rather than an asset, adding legal risks to investing in it. Some carbon capture proponents are less pessimistic about the long-term viability of the technology globally, particularly as rapidly growing countries such as China demand more coal power but have made commitments to slash emissions. And though coal’s share of the U.S. market has rapidly shrunk in recent years, challenged by federal environmental regulations and cheap natural gas and renewable sources, energy economics are unpredictable and could change. Moniz and others identified a few carbon capture projects that are moving forward despite the challenges. That includes plans to add capturing technology to NRG Energy's already existing W.A. Parish coal plant outside of Houston. It would capture more than 1.5 million tons of carbon dioxide each year, and it's expected to be completed late this year. The feds have agreed to chip in more than $166,000 for the $1 billion effort. “We continue to say that carbon capture and sequestration has got to be part of the solution,” Moniz said. Disclosure: The University of Texas at Austin has been a financial supporter of The Texas Tribune. A full list of Tribune donors and sponsors can be found here.